It is an honor to share the tools, tips and techniques that have worked for me and my clients with you. 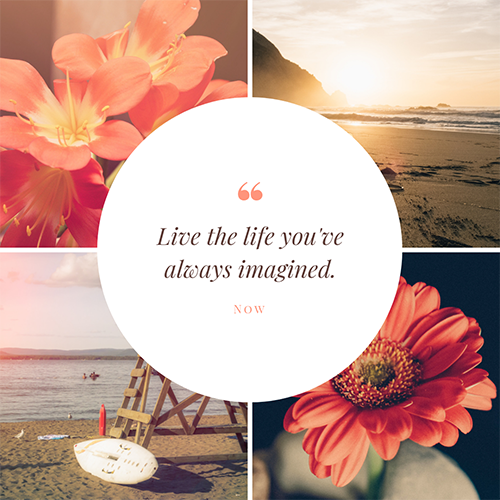 I’ve created 3 coaching programs to reveal what I’ve learned from my experience using the Law of Attraction and other universal laws in my everyday life. I believe the best way to determine which one is a good fit for you is to ask yourself “what do I want for my life right now”? Once you know that answer, set an intention to commit to it. Next schedule an appointment with me to get started. The first session is free! And no obligations. So, when you’re ready, let’s talk! 12-week one-on-one dream life coaching program to gain clarity and take action on attracting Mr. Right into your life. 6-week one-on-one life coaching program to help you create your desired life. Having it all means something different for all of us. Your it and all is unique to you. The key is understanding how to create it. 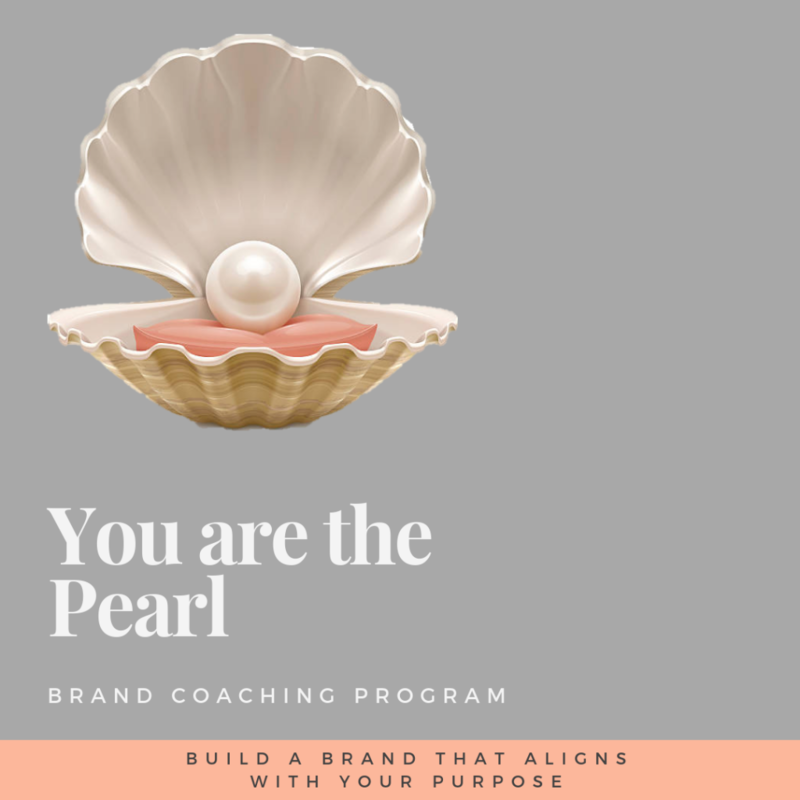 4-week brand coaching program to help you build your brand. The world truly is your oyster when you have a well-defined purpose and brand.